Hello. I am delighted to welcome you to the launch of Happy Families Nannies. I thought I would use this first blog post to introduce myself and set out my vision for what I want to achieve with the agency. 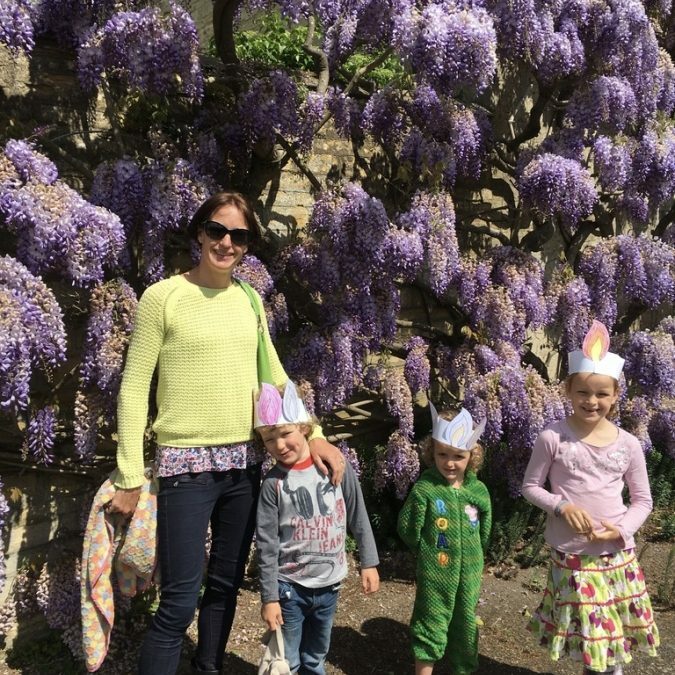 I am a mum of three children – Evie (7), Jake (5) and Poppy (3). Add to this a busy job (until recently I worked in a city-based management consultancy), a love of endurance fitness, and a husband who has similar challenges, this makes for a busy and action packed life for our family. All families are the same – whatever our particular interests are, we each have our own challenges which we aim to fit into our busy schedules. When I was working in the City, we employed nannies for our children. This made sense for us as once we had three children we had so many different moving parts that we simply would not have been able to make the arrangement work without having someone based at the house to manage this. Our last nanny was fabulous – she developed a wonderful relationship with the children, kept our house looking brilliant and remains a close friend. This is the ideal thing that any family who is employing a nanny can expect. I know many families for whom childcare is much trickier – multiple drop offs to different places each day, pressure on parents to manage logistics and major issues when a child is sick. This can make being a working parent stressful and ultimately unsustainable. But if employing a nanny is a good option, how on earth to go about finding one who is trustworthy enough to look after your children and manage your house all day while you are not there? It is difficult to know where to start looking and indeed, what you should be looking for. And then there are the lovely nannies… Those wonderful caring people who give such a huge part of themselves to their families, and work tirelessly to make sure family life works smoothly. Most nannies say to me that becoming a true part of, and making a difference in, the families in which they work is the most rewarding part of the job. 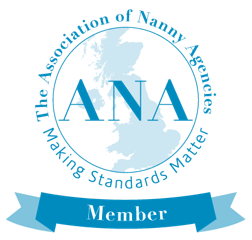 Nanny agencies come in all shapes and sizes, but I hope that as a working parent myself and someone who has employed nannies myself, that I will be able to offer an empathy and understanding of families and nannies are looking for. I am committed to making sure I get to know both my clients and nannies, so when you choose Happy Families you will get the best possible service. Whether you are a family seeking childcare, or a nanny seeking a new role, please get in touch and I will do my best to help you.